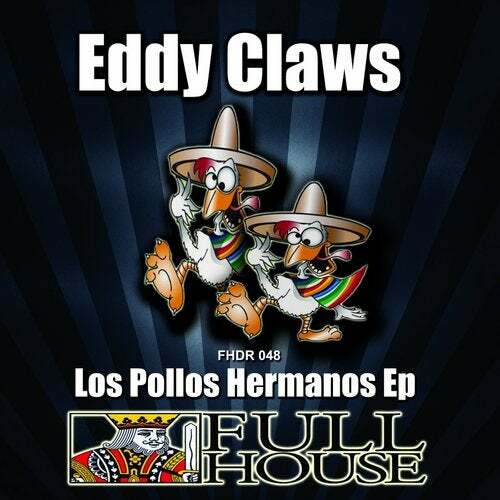 Full House Digital Recordings Presents Eddy Claws with his new Ep "Los Pollos Hermanos". This Ep has 3 original tracks and they will surely move you. This is a dope release!!! Get your copy today! The Dimou Projec Part.7 Final Chapter.